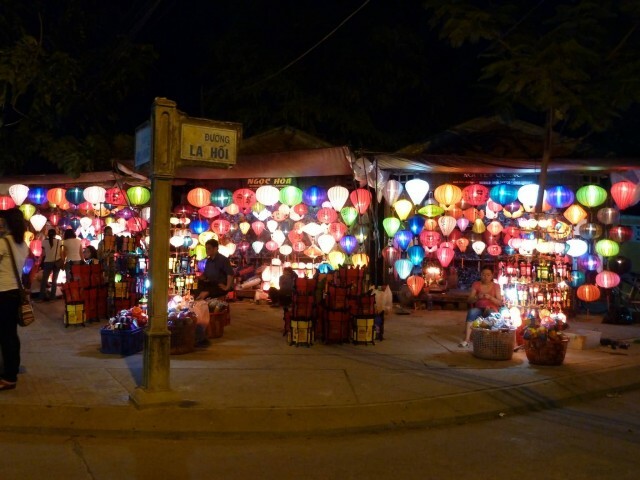 Hoi An also known as Fai-Fo or Faifoo is a city of Vietnam. 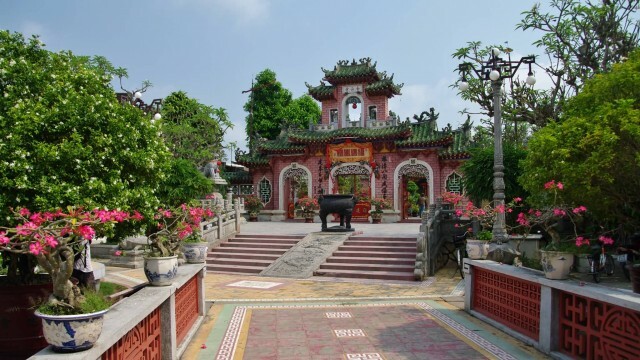 It is located in Quang Nam Province and is home to approximately 120,000 inhabitants. It is recognized as a World Heritage Site by UNESCO. 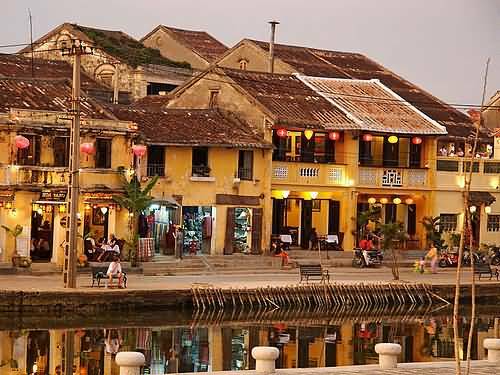 Hoi An Ancient Town is an exceptionally well-preserved example of a South-East Asian trading port dating from the 15th to the 19th century. Its buildings and its street plan reflect the influences both indigenous and foreign, that have combined to produce this unique heritage site. Hoi An translates as “peaceful meeting place”. In English and other European languages, the town was known historically as Faifo. Today, the town is a tourist attraction because of its history, traditional architecture and crafts such as textiles and ceramics. 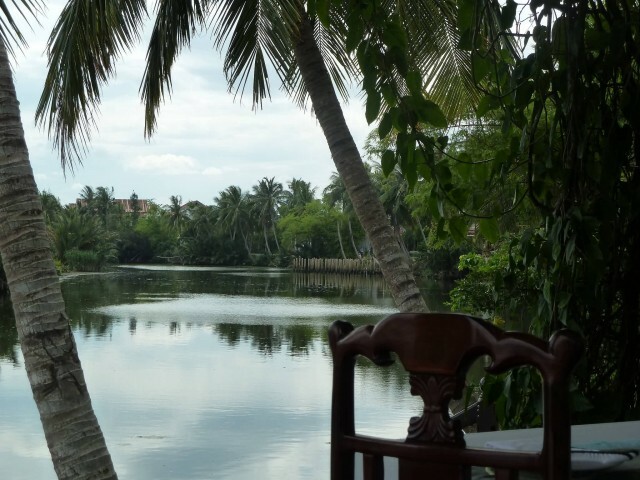 Many bars, hotels and resorts have been constructed both in Hoi An and the surrounding area. The port mouth and boats are still used for both fishing and tourism. Kayak and Motorboat rides are becoming an increasingly popular tourist activity. The city has four museums highlighting the history of the region. Entrance to the museum is permitted with a Hoi An Entrance Ticket. The Museum of History and Culture built in the 17th century by Minh Huong villagers to worship the Quan An and is adjacent to the Quan Cong temple. The Hoi An Folklore Museum was opened in 2005, and is the largest two-storey wooden building in the old town, at 57m long and 9m wide. On the second floor there are 490 artifacts, organised into four areas: plastic folk arts, performing folk arts, traditional occupations and artefacts related to the daily life of Hoi An residents. The Museum of Trade Ceramics is located at 80 Tran Phu St and was established in 1995, originally built around 1858. 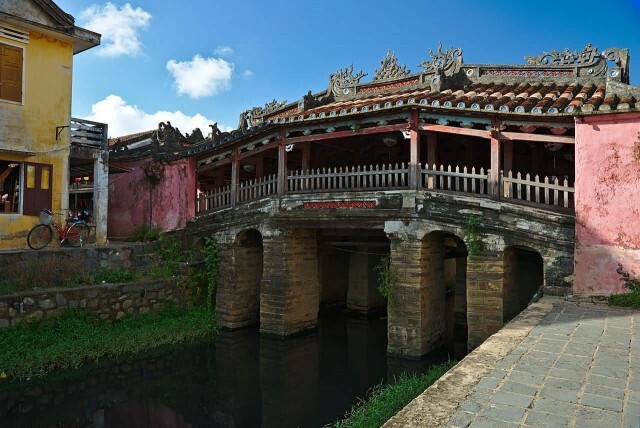 The items originating from Persia, China, Thailand, India and other countries are proof of the importance of Hoi An as a major trading port in South East Asia. The Museum of Sa Huynh Culture, is located at 149 Tran Phu St. Established in 1994. This museum displays a collection of over 200 artifacts from the Sa Huynh culture. This museum is considered to be the most unique collection of Sa Huynh artefacts in Vietnam.